Bhadrakali temple, one of the most busiest point of Ahmedabad. Busy with mata bhakti and business activities. Female police security also available in the temple to handle any undesirable activity. Nearby Mata temple well known in local community. 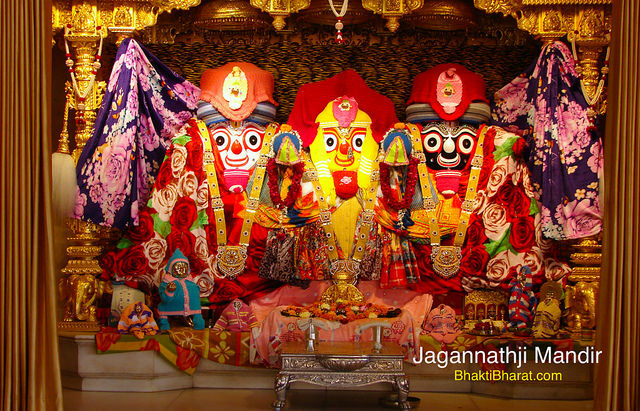 There are few pooja shops available with different variety of utilities. 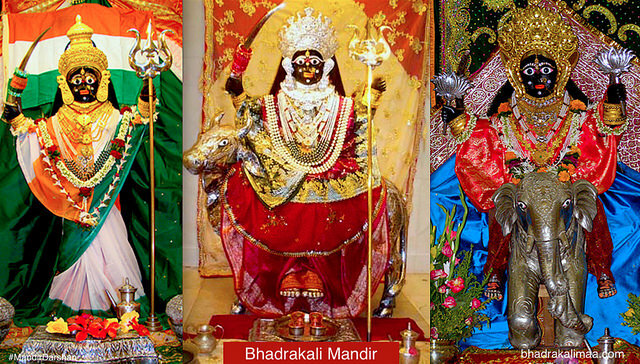 Nagar Devi Maa Bhadrakali Mandir is oldest temple, when the name of Ahmedabad used to be Karnavati. At that time, temple was situated on current Manek Chowk.